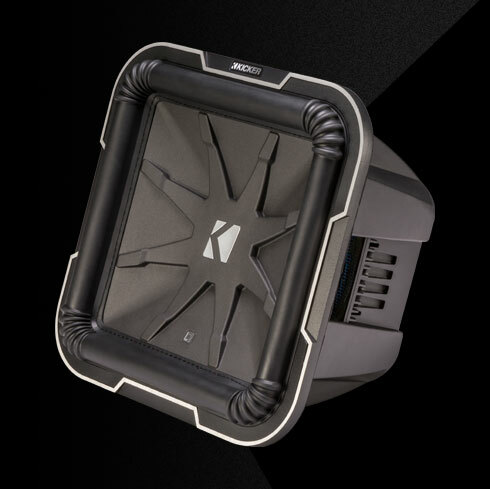 The L7 stands alone as the most unique subwoofer on the market, with a cone shape that is exclusively designed to produce more output. I can recall a time as a schoolboy when we were studying geometry. I could not fathom how this was ever going to be useful to me in my life, but of course, it was and continues to be. Apparently the engineers at Kicker were paying attention in those classes too, because they have put a fundamental principle of geometry to good use. 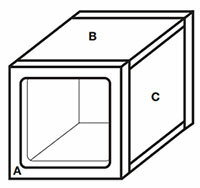 We learned, way back then, that a square of a given size will always have more area than that of a circle of the same dimension - exactly 27.33 percent more, regardless of the relative dimension. 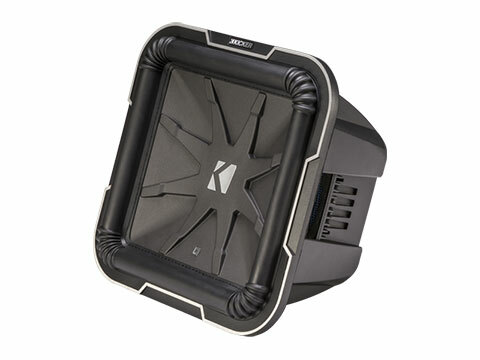 Read the full review here. 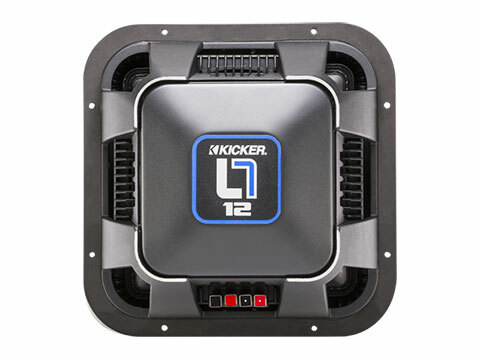 The KICKER L7™ Subwoofer again reaches new heights in technology and design, capturing the imaginations of 2015 CES® Innovation Award judges and solidifying itself as the crown jewel among industry subwoofers. 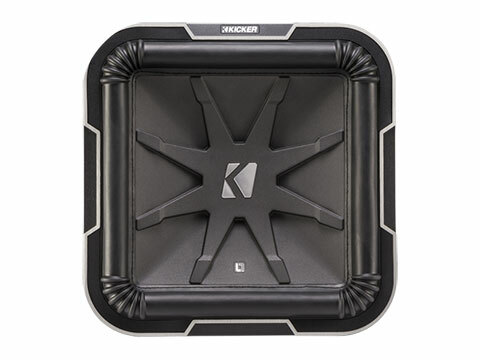 For more than a decade, KICKER’s square woofer earned numerous awards including several CES accolades, and the 2015 version once again makes distinctive improvements on its way to another honor.